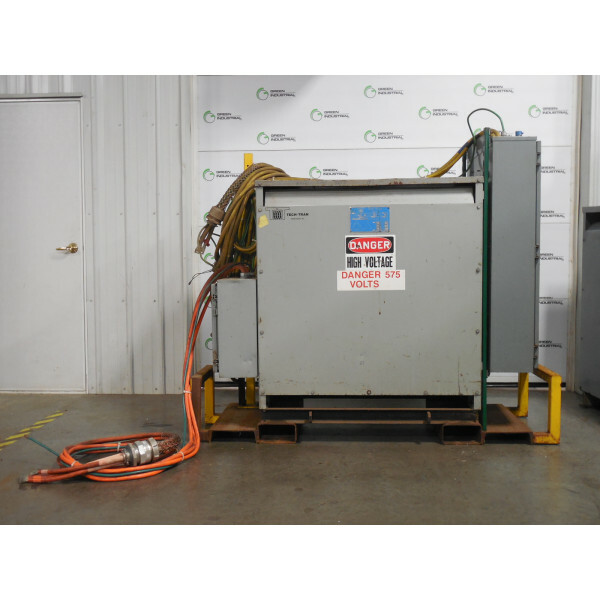 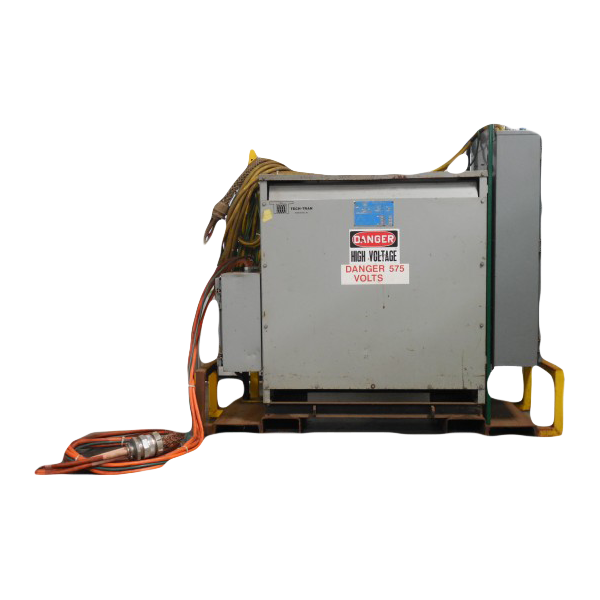 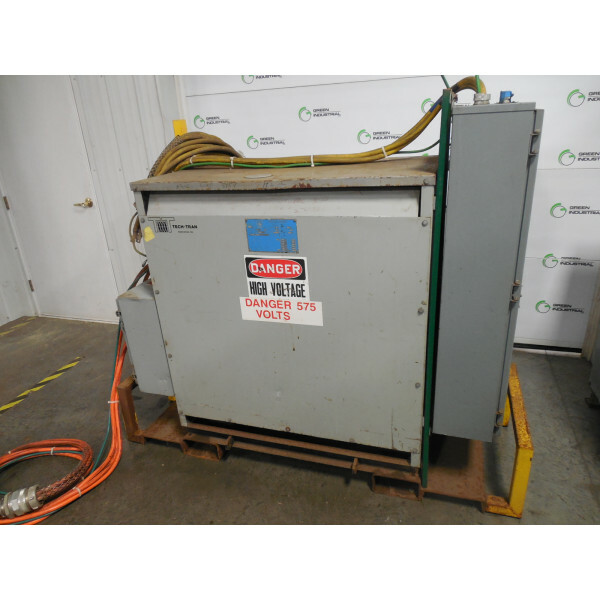 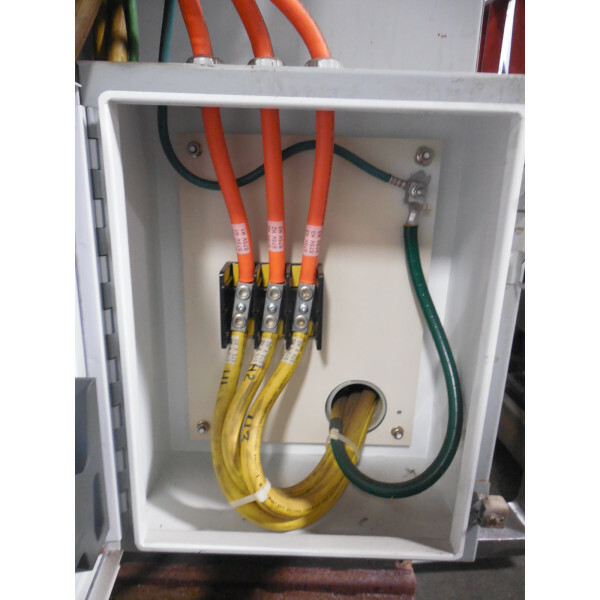 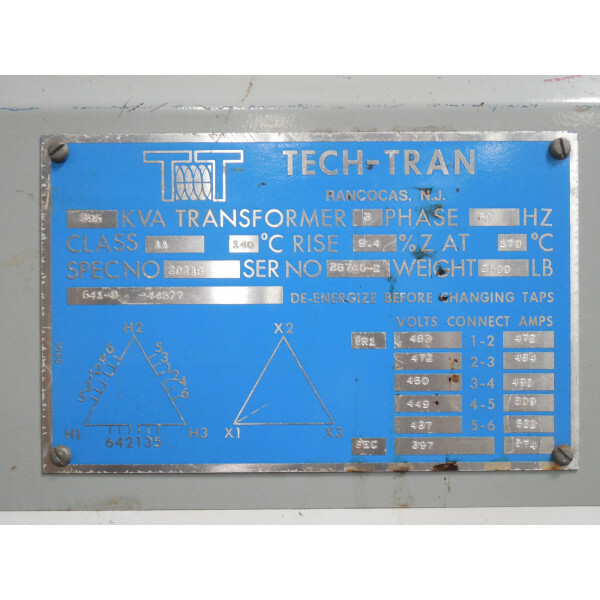 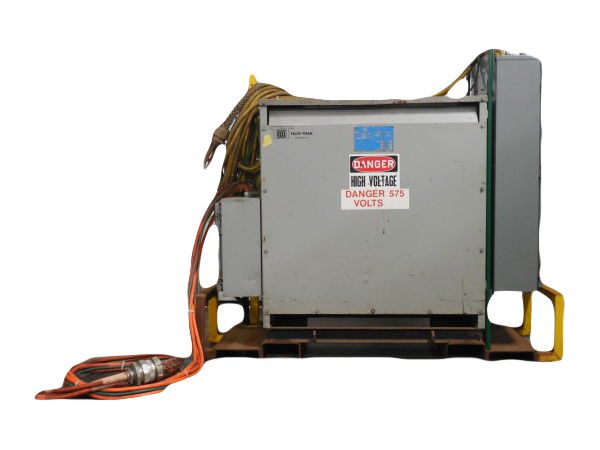 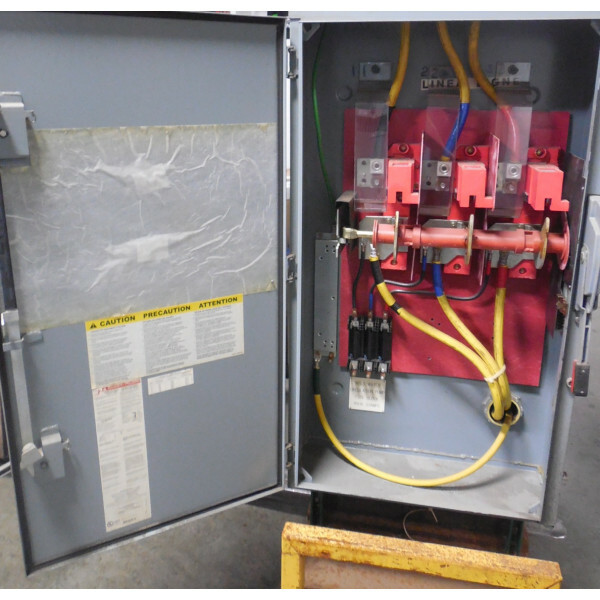 This is a used stand-mounted Tech-Tran Transformer with an included Heavy Duty Safety Switch. 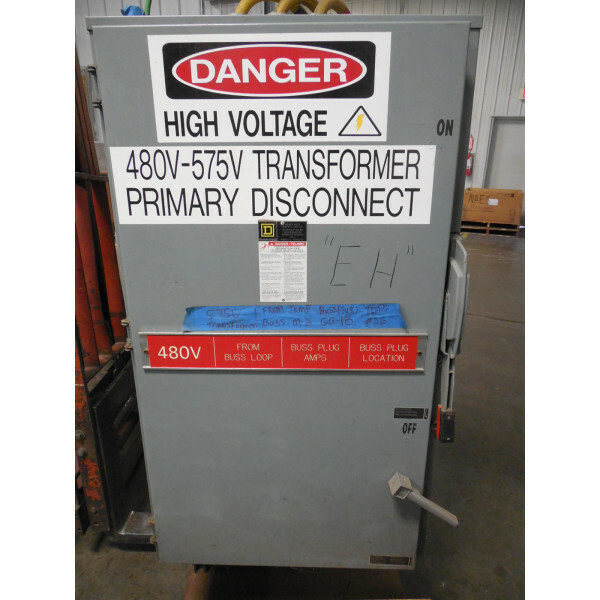 This transformer is configured Delta / Delta. 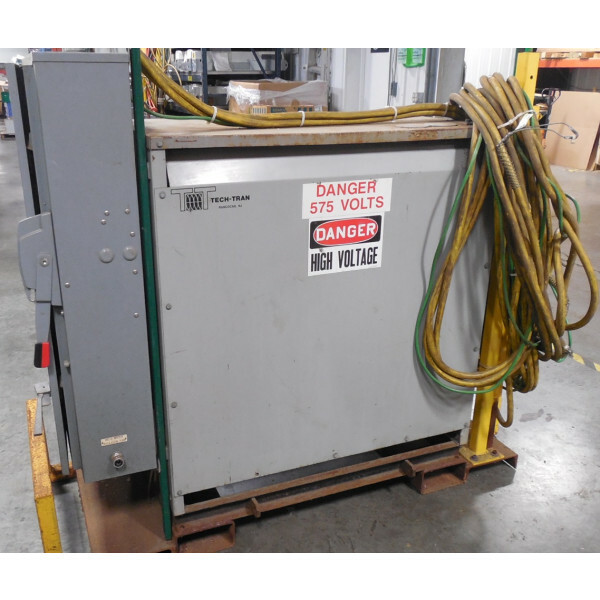 It has taps on the primary side up or down from 460 Volt. 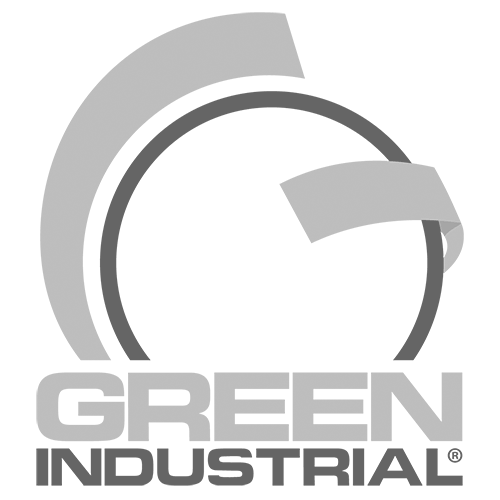 The secondary is set at 397, but can also run at 380. 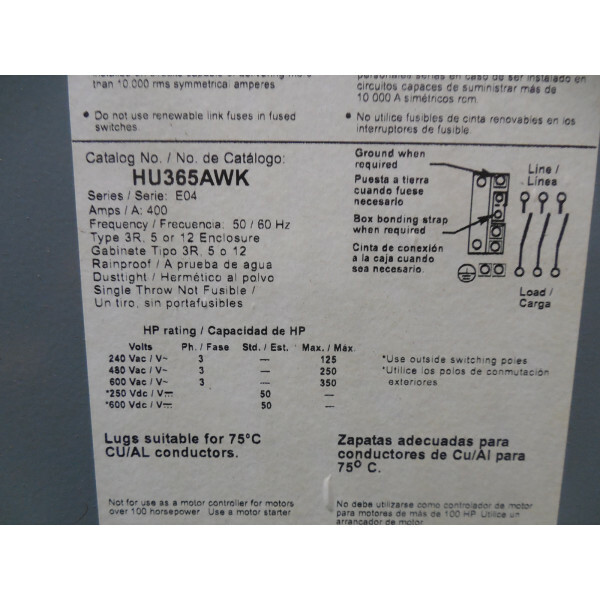 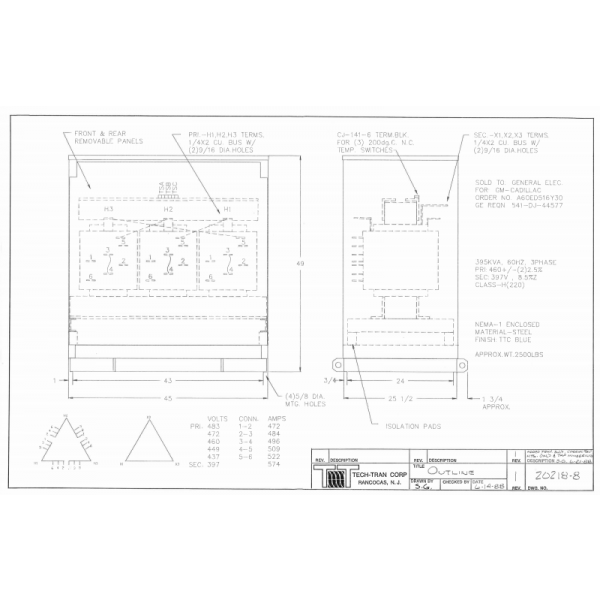 Includes Square D HU365AWK 400A Safety Switch.